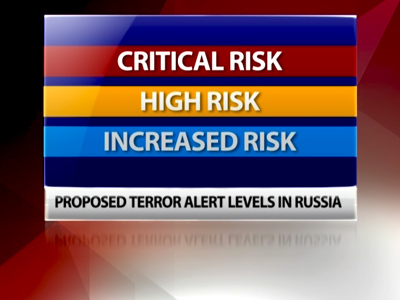 Russia’s Anti-Terrorist Committee (NAK) has warned against going to extreme measures in connection with the Domodedovo Airport bombing and introducing total control turning the country into “a concentration camp”. The NAK’s spokesman, Andrey Przhezdosmky observed in an interview with Rossiya 24 TV channel that there has been much speculation on the matter lately. “We cannot put up metal detectors all over the country. We cannot search everyone everywhere. In anticipation of yet another attack, we cannot create a concentration camp where it would be impossible to live,” he said. Speaking about countering terrorism, the NAK spokesman underlined the necessity of efficient work of law enforcement agencies and special services. 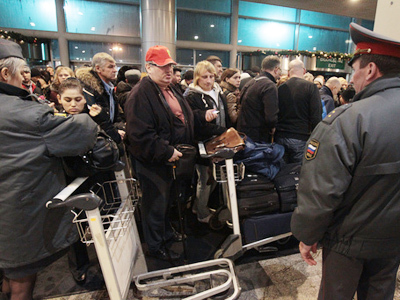 "Both overt and covert forms of work are needed, including at airports," he said, adding that it should be an efficiently functioning system. 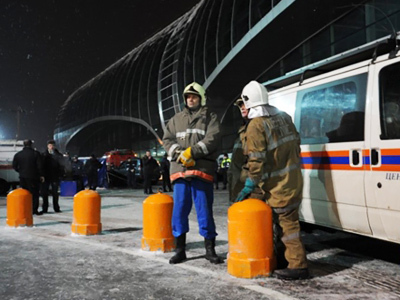 A number of significant changes in the work of transport security system are being taken after the January 24 suicide bomb attack at Moscow’s Domodedovo Airport, which killed 35 people and injured up to 180. Meanwhile, some citizens are not taking things seriously and, instead of helping the police, create additional complications. A number of so-called “phone terrorists” – those who call the law enforcement agencies and warn about “a bomb” having been planted – has increased since last Monday’s attack, writes Itar-Tass. In last three days alone, seven people were detained, including two teenagers, for wrongful communication. 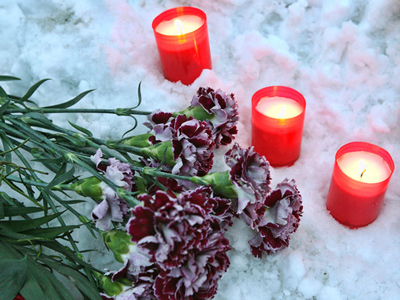 On January 28, two drunken men reported a bomb at the Kremlin. After being detained, the men said it was “a joke”.Two 11-year-olds were caught after leaving a message about a bomb in an apartment block. As a result of that “prank”, police had to evacuate the entire building. On Saturday, a woman –whose mental condition is now being examined by doctors – called the police four times also warning about a planned attack. 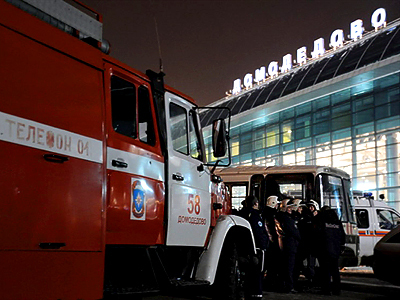 Another Muscovite called police five times to report explosives at Domodedovo and Sheremetyevo Airports.And those are just few examples.Hoax terrorists may now face serious fines or even a jail term.